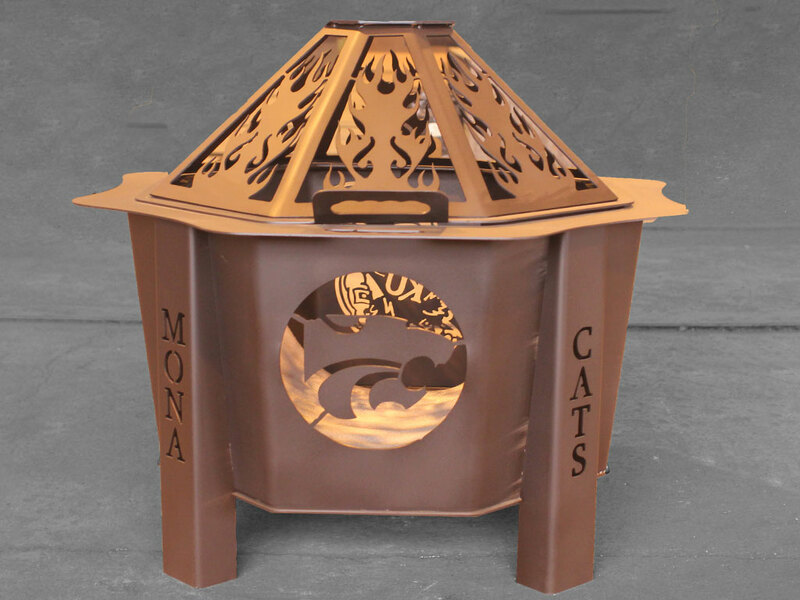 Maico Industries manufactures Kansas State University Wildcat fire pits. Give us a call at 785-472-5390 if you would like to discuss a KSU fire pit. or fill in the form below. 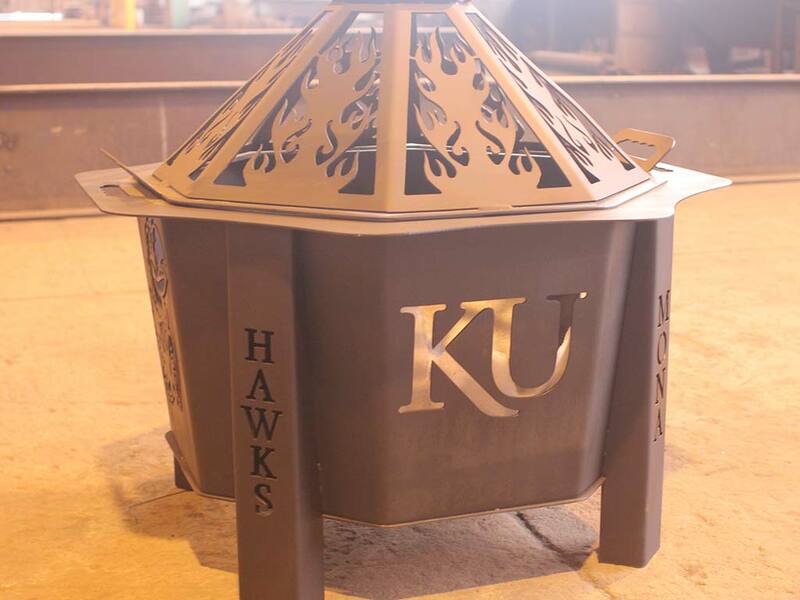 Maico Industries manufactures Kansas University Jayhawk fire pits. 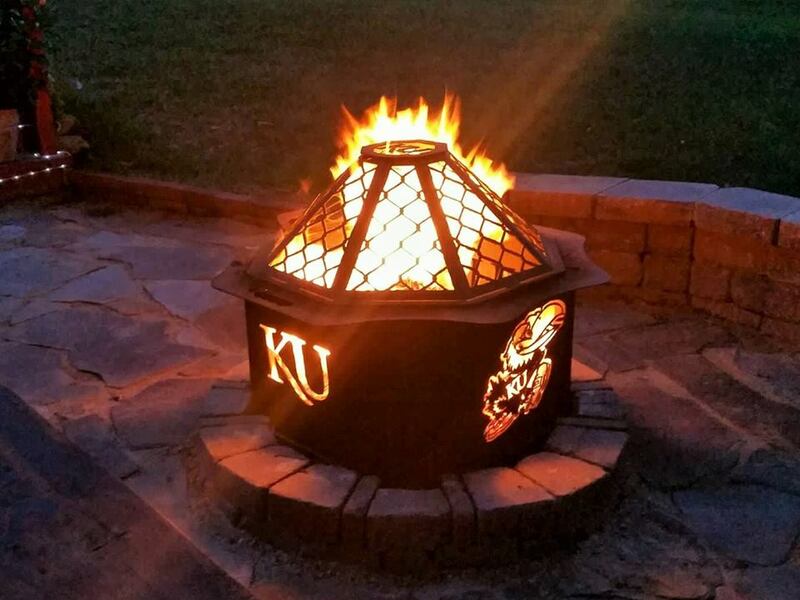 Give us a call if you would like to discuss a KU Jayhawk fire pit or fill in the form below. Maico Industries manufactures Wichita State University fire pits. Give us a call if you would like to discuss a WSU Shocker fire pit or fill in the form below. We provide fire pits for Fort Hays State University, Pittsburgh State University, Barton County Community College. 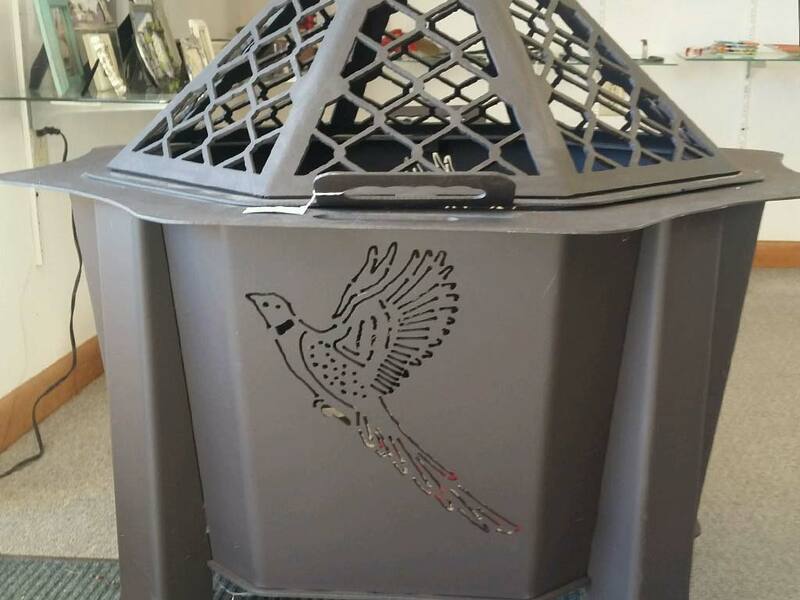 Fire pits can be customized with your name or a favorite design. Would you like to have a custom fire pit? 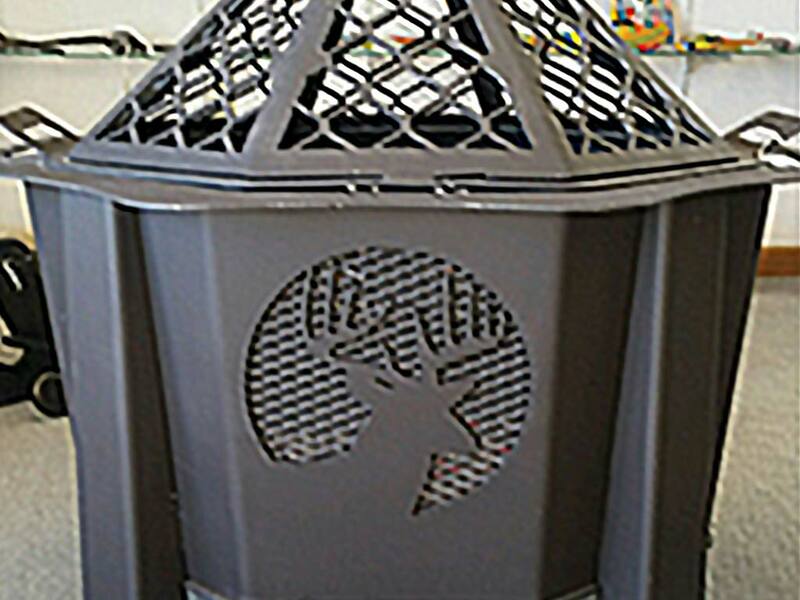 We will work with you designing a custom fire pit with your logo or name.